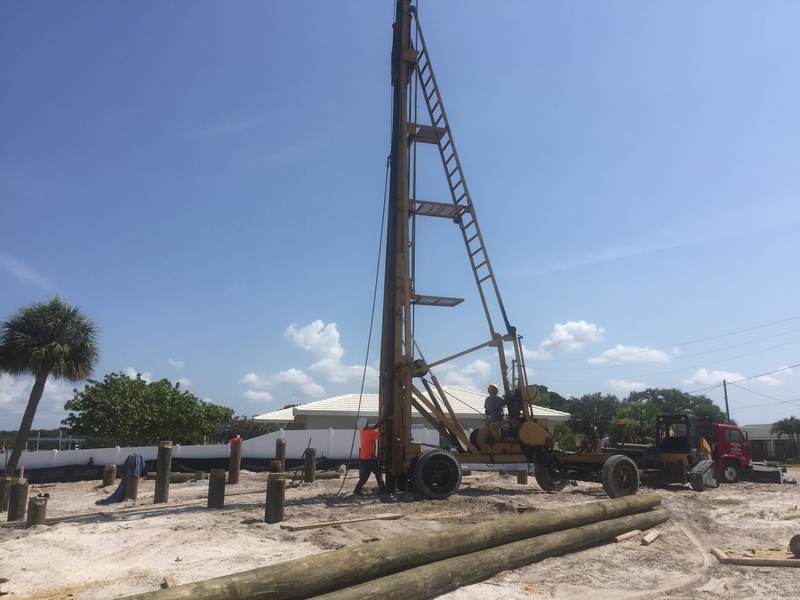 There are a variety of reasons why custom homes in the Tampa Bay area need pilings, but it typically boils down to 1 of 2 reasons – poor soil conditions or being in a velocity zone. Before we go into that, what are pilings? We’ve all likely seen pilings on docks and fishing piers. They are the large round posts that are supporting the structure. Most often these are wood, but they can also be concrete or even metal. Pilings on a custom home are the same, but they are drilled and hammered into the ground at key structural points in the home’s foundation. Their purpose is to support the home. So now lets get back to the original question – does your custom home need pilings? Most homes do not, but if the soil test indicates that the makeup of the dirt underneath the home will not support the weight of a new home without settling, pilings will be needed. This is often the case in coastal Tampa Bay homesites where the land may have been man-made by dredging dirt from the bay to create the land areas. Often this dredged bay material is very soft and not conducive to supporting the weight of today’s new custom homes. The second reason your custom home may need pilings has to do with its location. Most of the Tampa Bay area falls in a variety of flood zones as defined by the Federal Emergency Management Agency (FEMA). Zone V, which is commonly known as a Velocity Zone, requires all new homes to be built with pilings, along with a host of other requirements. 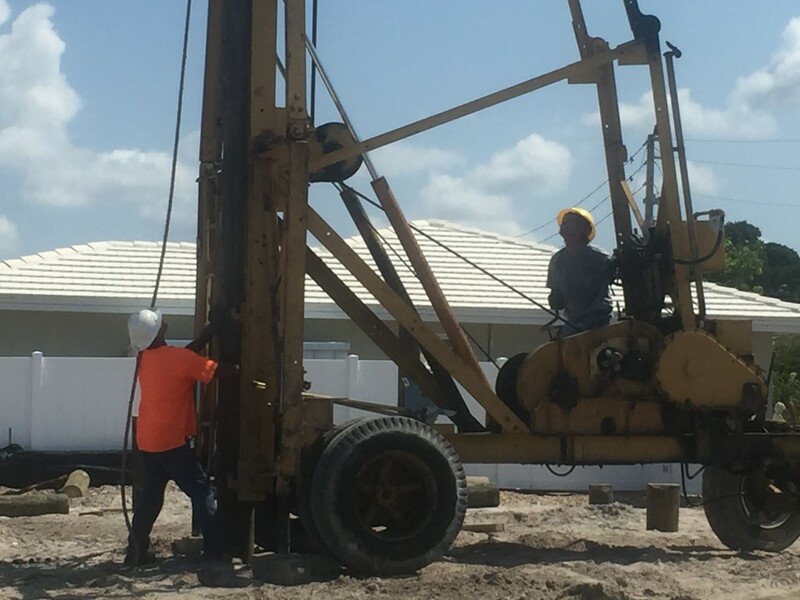 Pilings are a significant cost and critical to the engineering of a well built custom home. CHECK OUT THIS VIDEO showing the installation of pilings on a recent Javic custom home. If you would like more information about pilings or to discuss your custom home, contact us.